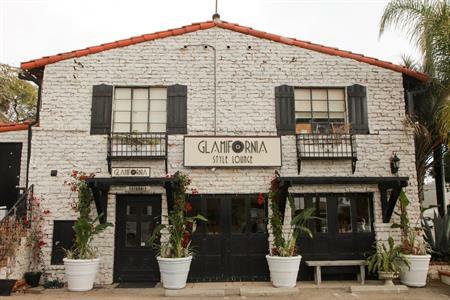 At Glamifornia Style Lounge, we deliver quality and artistic work in hair, makeup, fashion, art and wellness. Come to us or we can come to you. 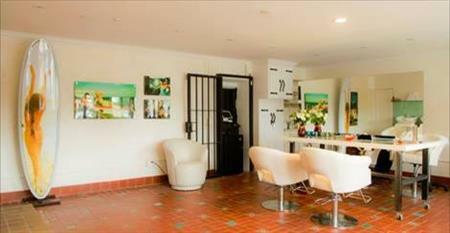 The salon is situated in Malibu’s old jailhouse that once held Charles Manson behind its bars. 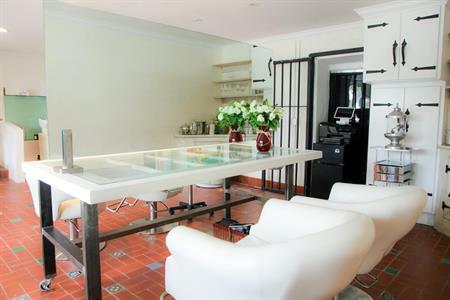 The interiors are BoHo chic and beaucoup cool. 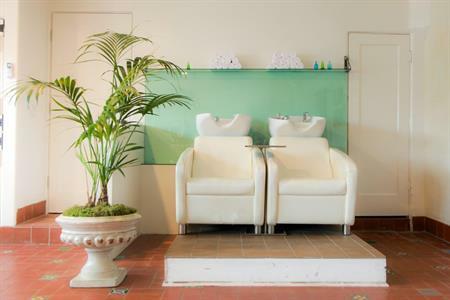 Offering treatments for hair, skin, or makeup transformations, you too can experience California Glamour. From Manic Mondays to Long Hair Thursdays, Oxygen Blast mini facials, eyelash extensions, cut, coloring, and blowdrying – we guarantee you will leave feeling great from the inside out. Join us for Kundalini yoga, meditation, and crystal sound baths in the afternoon. 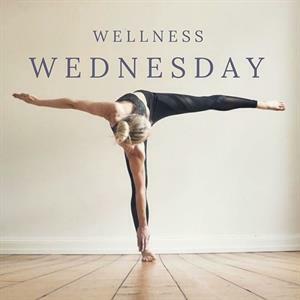 Each Monday we start the week with fast facials, shoulder and neck massages, wellness cocktails full of superfoods, kundalini yoga, meditation, and crystal sound baths. Make a haircut appointment and your Yoga session is FREE. 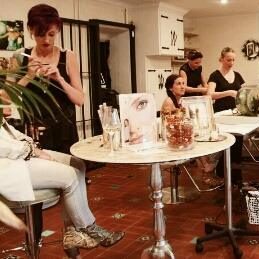 Get ready for the weekend with flash lash extensions, makeup appointments, and blow-drys … Each for only $40. 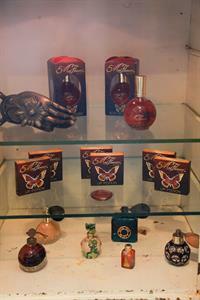 Pop by the Glamifornia Style Lounge in Malibu, California on your way into town or before a dinner reservation. 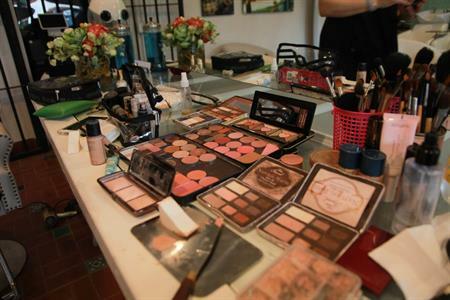 We offer quick lash touch ups/extensions, blow-drys, and private makeup appointments to glam you up for the weekend.